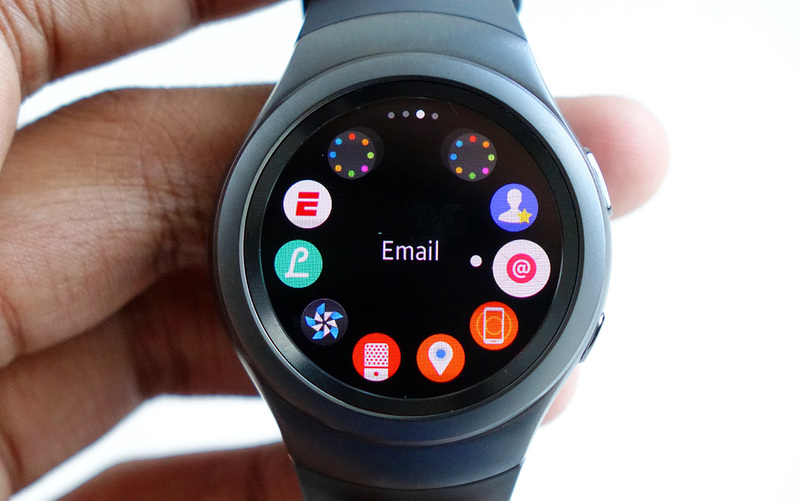 After a number of teases, Samsung finally revealed its Tizen-driven Gear S2 smartwatch earlier this month at IFA. If you've been champing at the bit to purchase one, you'll soon have the chance to do so. The wearable goes on sale this Friday, October 2nd in the US. When it does, you can expect to nab one from Amazon, Best Buy and Macy's in addition to Samsung's own online store. If you're in need of a refresher, there's two models to choose from, the Gear S2 and the Gear S2 Classic, which are priced at $300 and $350, respectively. The difference? The Classic sports a classier look in a smaller size with a black leather strap and a bit more detail around that rotating bezel. If you're willing to hold out for the 3G version, it's set to arrive "later this fall" on AT&T, T-Mobile and Verizon. Metal gear ports for psp..